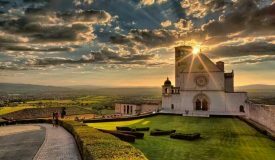 Spend a weekend “truffle hunting” in Umbria, central Italy, eating truffles and learning how to prepare authentic Italian truffle dishes. 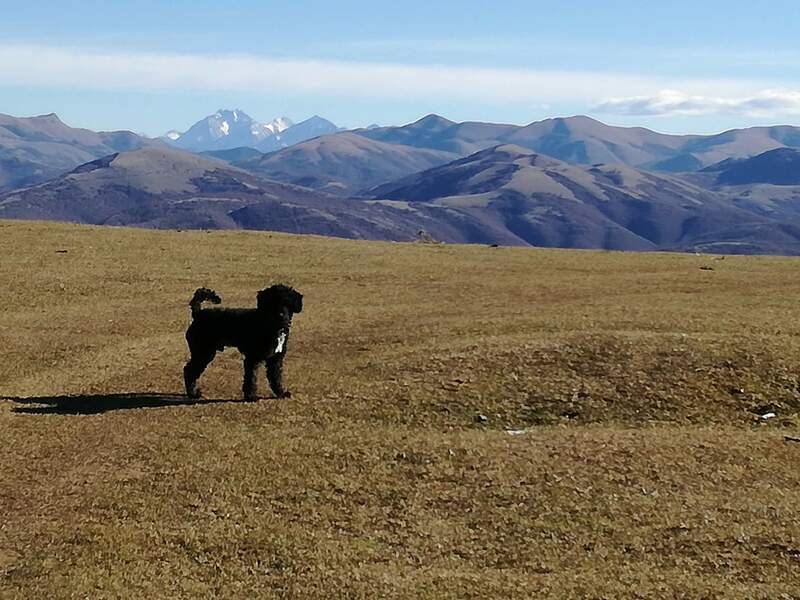 Join us for a fantastic Truffle Hunting Weekend (we call them “weekends” but they can be arranged to start on any day of the week) in Umbria, Tuscany or Le Marche, Italy. 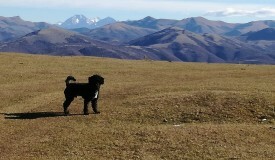 Not only will you sample the precious Italian truffles (black or white depending on the season) but you will also take part in a real Truffle Hunt with dogs and a special Cooking Class to learn how to prepare simple, yet authentic truffle dishes. 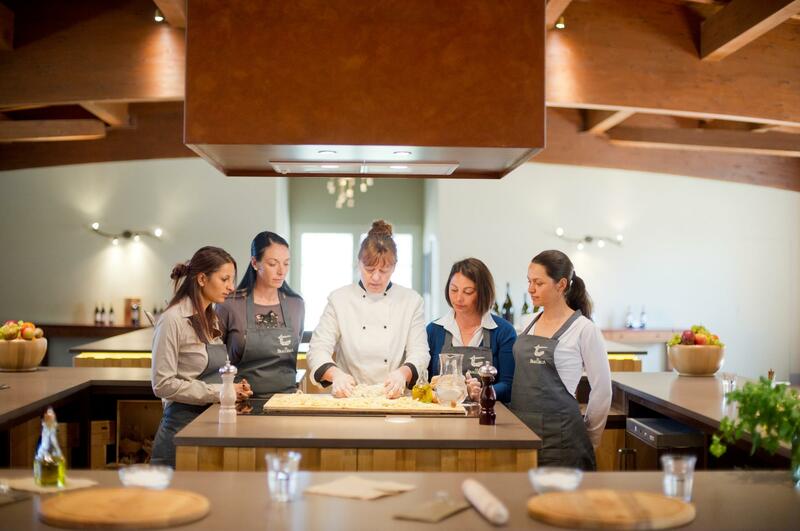 Learn how to prepare simple, yet authentic truffle dishes at a special Cooking Lesson. 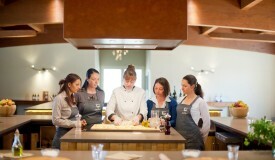 Learn how to prepare authentic truffle based dishes with either a Professional Chef or experienced homecook! Day 3 - Time to say "Arrivederci"
Check into your accommodation for the weekend (we can arrange for you to be picked-up at the Airport or local train station, if you don’t want to hire a car). 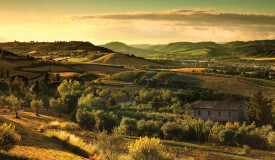 Choose between a charming Agriturismo (working Farmhouse) or elegant city Hotel. 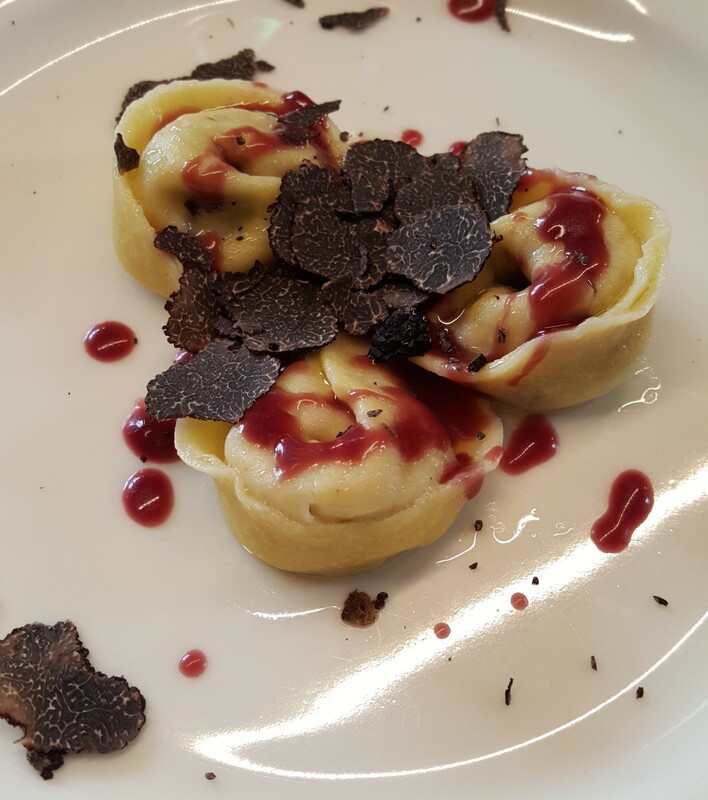 Following an introduction to the tour, it is time to roll up your sleeves for a special Cooking Lesson during which you will learn how to clean and prepare truffles and how to make dishes such as the local strangozzi pasta, traditionally enjoyed with truffle sauce. 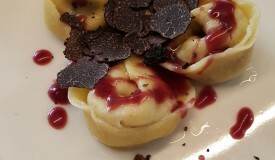 A truffle based dinner will follow the Cooking Class, of course. 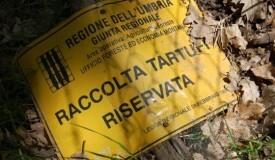 In the morning we will join a local truffle hunter and his dogs on their daily truffle hunt in the unspoiled forests of central Italy. 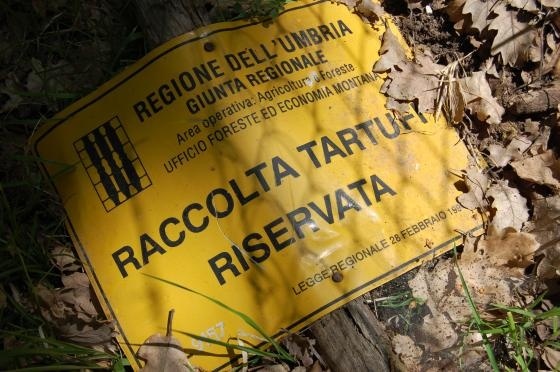 There are two main types of black truffles (“tartufi” in Italian) to be found in the area: the precious black truffle, Tuber melanosporum (also known as the “Norcia”, “Spoleto” or “Périgord” truffle), which can be found from December to March; and the summer black truffle, Tuber Aestivum, which can be found from May until November. 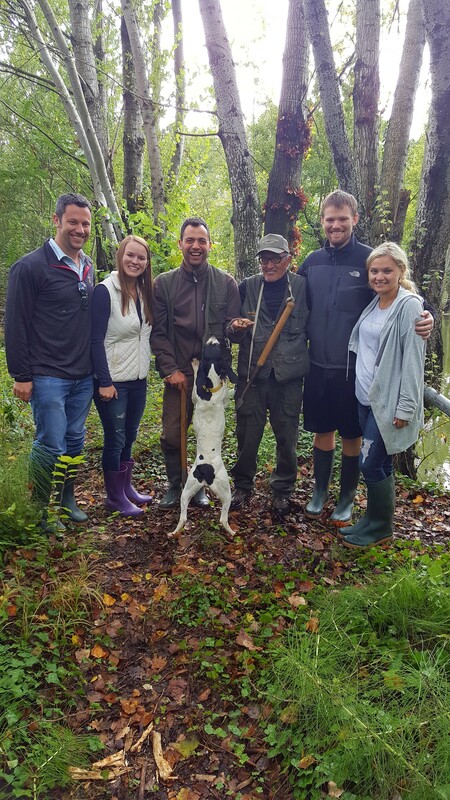 After the truffle hunt, lunch will consist of local salamis and cheeses and truffle dishes prepared using fresh local truffles. 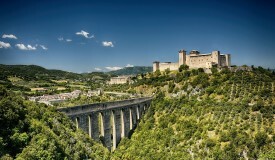 The afternoon is free to relax or explore with us the area around the location of the truffle hunt (Spoleto or Norcia if you have chosen Umbria, for example). There will be time to also do some shopping in the numerous local delicatessens. 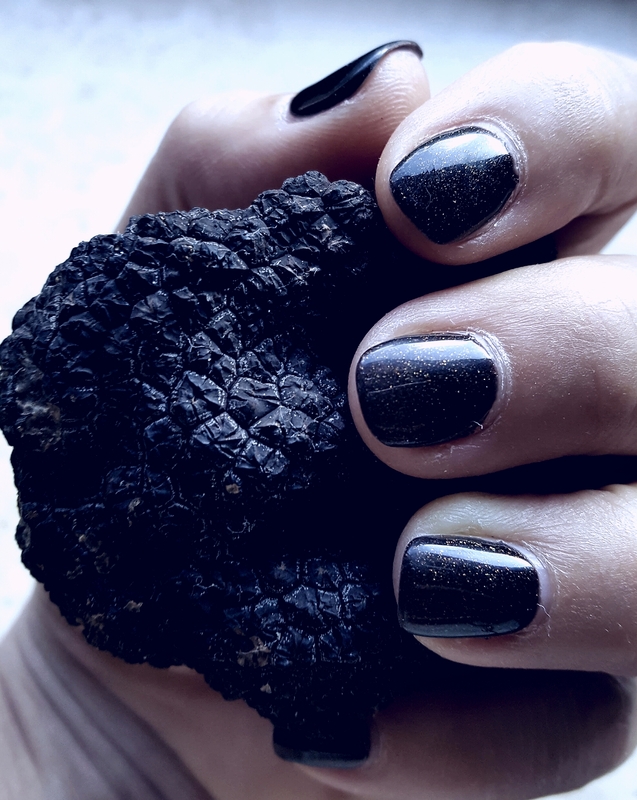 We can also organize Truffle Weekends to coincide with one of the many local Food & Wine Festivals, such as the annual truffle fairs in Norcia in February/March and Gubbio in October/November. 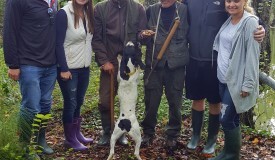 This morning, following a farewell breakfast we can arrange for you to be taken to the Airport or local train station. 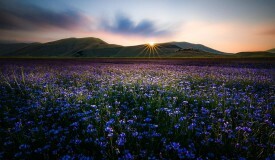 Alternatively why not allow yourself a few extra days to take in some more sights or spend time relaxing?